BEST SUMMER DEAL! Achieve your fitness goals this summer by getting a personal trainer! 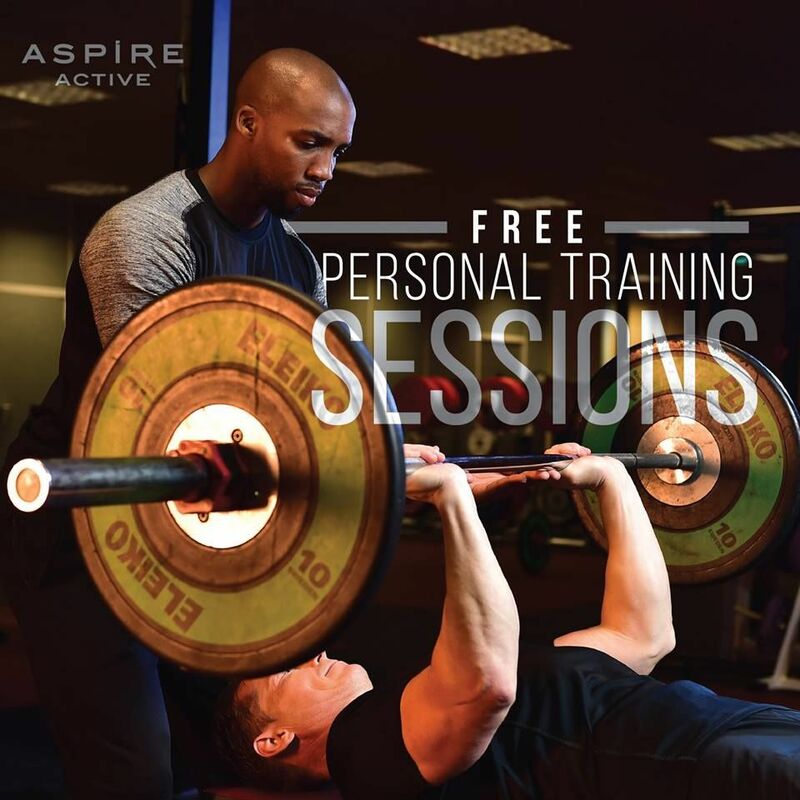 Join Aspire Active TODAY & get up to 12 FREE personal training sessions! Call 44136430 for more info or register here and we'll get back to you. https://aspireactiveqa.com/get-started/ Expires 31st July. This offer starts on 15-07-2018 and ends on 20-07-2018.